There are many people — particularly couples working through an uncontested divorce — who think that they do not need an attorney to represent them. While it is true that the law in Alabama does not require divorcing spouses to have legal representation, the dangers associated with trying to do it on your own are substantial. 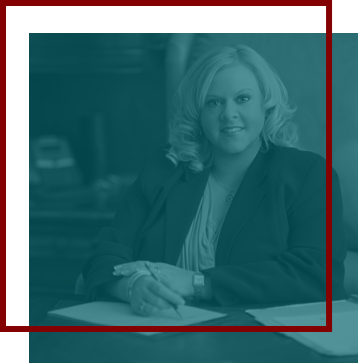 At The Rose Law Firm, LLC, we dedicate our entire practice to helping clients obtain favorable results in all aspects of Alabama divorce cases. We regularly have clients asking, “Why do I need a lawyer for my divorce?” Our answer is always the same: Divorce law is complex, and people who are not familiar with it run the risk of mistakes that could impact them for decades. Most people who get divorced in Alabama aren’t lawyers. They don’t typically understand the law, and they don’t know their rights. If there is a court appearance, they typically don’t understand the procedures, how to protect their own rights or when to speak up if they have an objection over some portion of the other spouse’s case. Missed deadlines, errors in court documents and other issues can have a devastating impact on the outcome of your case. If any of these mistakes lead to a set of final divorce orders that do not adequately protect your rights, it can take years to get the orders changed — if changing the orders is even an option. Contact our office in Birmingham to discuss your questions regarding the dangers of a do-it-yourself divorce with a lawyer. We offer a free, in-person initial consultation where you can learn about the cost-effective solutions we have available. You can reach us by phone at 205-323-1124 or via email. A representative of The Rose Law Firm is available at any time, day or night, to help you schedule an appointment.